To keep our home clean, we use a lot of cleaning products for cleaning purposes. 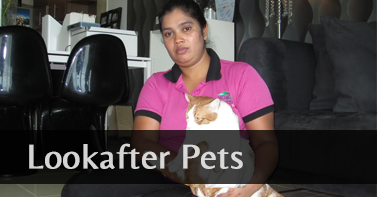 We use those cleaning products in our living room, kitchen, bedroom, bathroom, for cleaning kitchen appliances etc. There are a lot of cleaning products currently available in the market. These cleaning products contain harmful chemicals to get rid of germs. Even though these products are effective in getting rid of germs and bacteria, it is harmful to human beings as well as the environment. There is a chance that we can get in contact with these chemicals through the surface that you touch, prepare food, or it can even get in touch through the air. Moreover, chemical cleaning products available in the market are so expensive that it will costs you a lot. 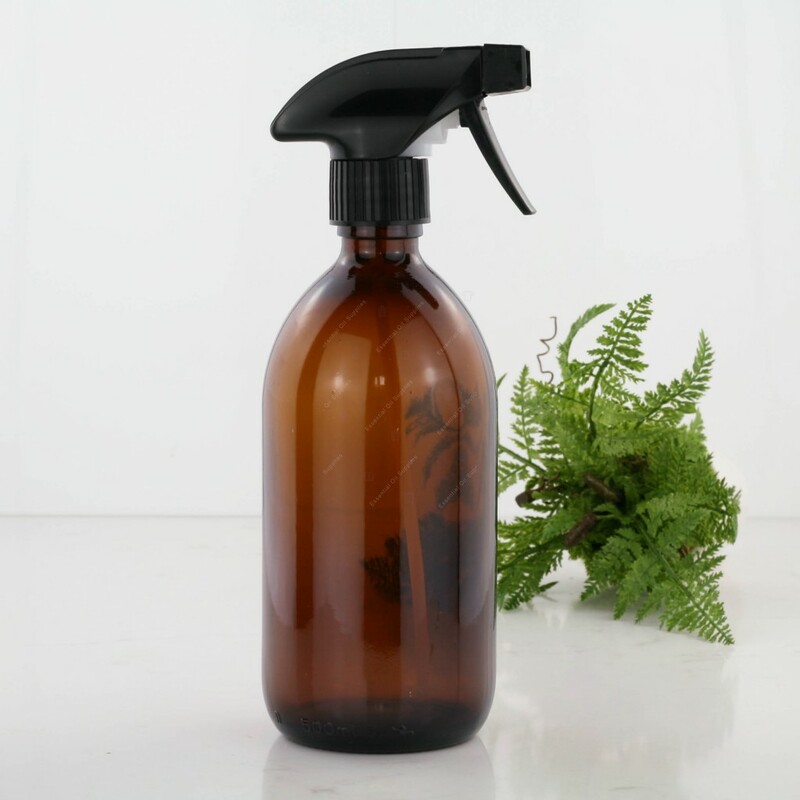 Rather than spending a lot of money on chemical-filled cleaning products and harming our environment as well as our family, it is better to use eco-friendly or organic cleaning products. We can easily make low-cost cleaning products that are good for our environment as well as our family at home itself. We can use essential oils for preparing these cleaning products. 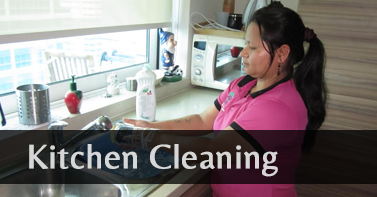 The main advantage of these cleaning products is that it will leave a good smell behind. 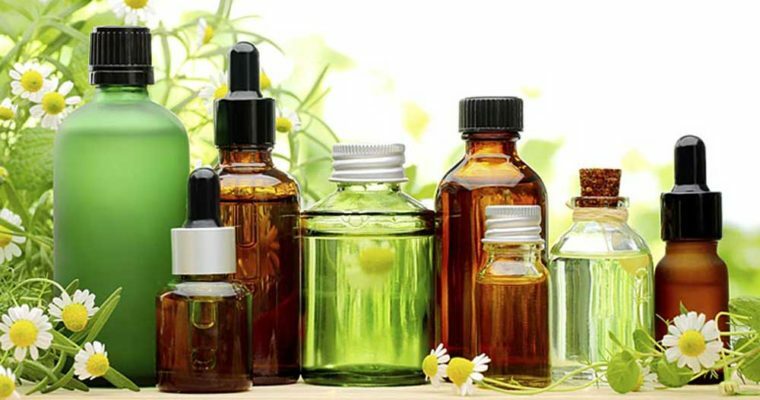 You can select your own essential oils. Here are some of the cleaning products that can be prepared using essential oils. Take a spray bottle and add 50/50 of cooled boiled water and vinegar solution. After that add 20 drops of lavender oil and tea tree oil to that spray bottle. You can spray this solution in your bathroom and can also use it for wiping down the sink, toilet, tiles, walls etc. The antiseptic and anti-fungal properties of tea tree oil will make it a perfect cleaner for the bathroom. Once the solution dries or after wiping down, you will able to smell the aroma of lavender and tea tree oil. Again, take a 50/50 cooled boiled water and vinegar solution in a spray bottle. Now add 20 drops of lavender oil and lemon oil. The antibacterial properties of lavender and degreaser properties of lemon oil will help you to get rid of dirty worktops and spots of grime. The vinegar solution helps to get rid of the stains and can be used as a dishwasher rinse aid. Lemon can also be used to wipe down the interior of the kitchen appliances and worktops. It will remove the tough food stains and grease from the surface. Take 2 cups of water and ½ cup of vinegar in a bottle. Add 2 drops of orange oil and mix it well. First, spray the solution on a towel and later on the glass. Wipe your glass doors and mirrors using this solution which will effectively get rid of the dirt from your mirrors and glass doors. Try out these cleaning products that are cost-effective and easy to make at your own home. We can try to keep our lovely homes from harmful chemical cleaning products. 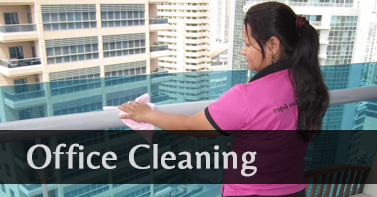 If you are looking for maids who will clean your home, hire Home Maids Abu Dhabi, we use only eco-friendly cleaning products.